Burstyn will play the role of a widow who moves into the Pine Grove Senior Community and discovers it's just like high school, full of cliques and flirtatious suitors. Whereas Caan will portray the role of the new guy at Pine Grove and Burstyn's love interest, confirmed Variety. The screenplay, written by Donald Martin, is based on a story by Powell, which was inspired by his grandmother's own experience of moving into a retirement community. Powell, Dominique Telson and Fred Bernstein will produce the flick with Rick Jackson and Claudine Marrotte. 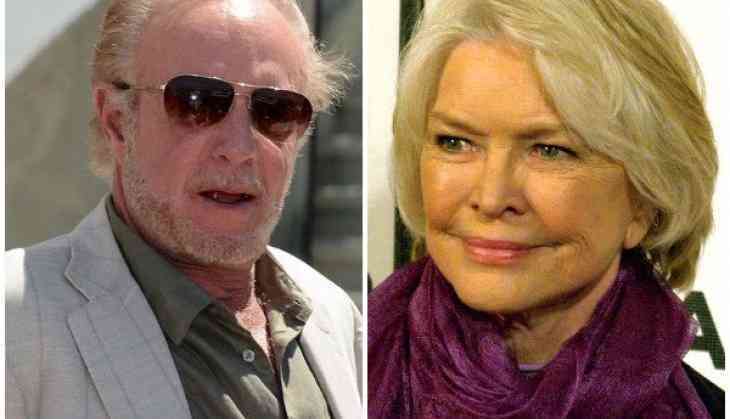 Meanwhile, Burstyn is all set for Noah Hawley's 'Life on Earth' at Fox Searchlight. Caan will next be seen in BBC Films' crime drama 'Out of Blue'. Bharat actor, Salman Khan was called 'bh*nc**d' on social media and what happened next is shocking! READ NEXT >> Bharat actor, Salman Khan was called 'bh*nc**d' on social media and what happened next is shocking!